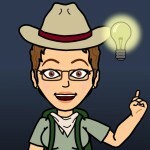 Today starts the designing of my web page that shows me I’ve got LOTS to learn! It is hard making the vision in my head of what I want my page to look like when I still need to understand what each button does as I click here and there. It seems other parts in another section (that I can’t find now but found when I first started) affects the section I’m currently navigating in. After hours of playing at designing, I’m tired mentally. Eh, tomorrow begins a new day of playing, oops designing, I mean. I can only keep my fingers crossed that I’ll have the professional design I see on so many blogs on mine. But the blessing is now Deaf Scouters like myself will have a place to connect. 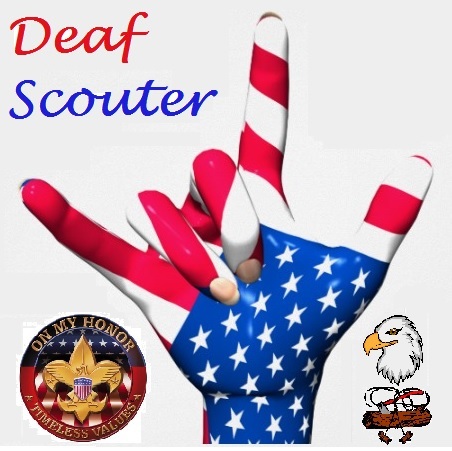 Trainers and/or Training Teams can glean tips for presenting materials while Deaf Scouters and/or parents can learn how to get the most out of ScOUTING. I’ve enjoyed my years of ScOUTING but it wasn’t always easy as it is now. Experience is a teacher along with the long lasting friendships and mentors that inspire, encourage and help find resources to help me. ScOUTING is truly a blessing that makes volunteering so MUCH more than just simply volunteering one’s time. I am glad I have the pleasure to be a part of ScOUTING! Hopefully it will be the same for you.